bidorbuy is the number one spot on the net to find treasures of all types, including collectible coins, militaria, porcelain, stamps and cut gemstones. 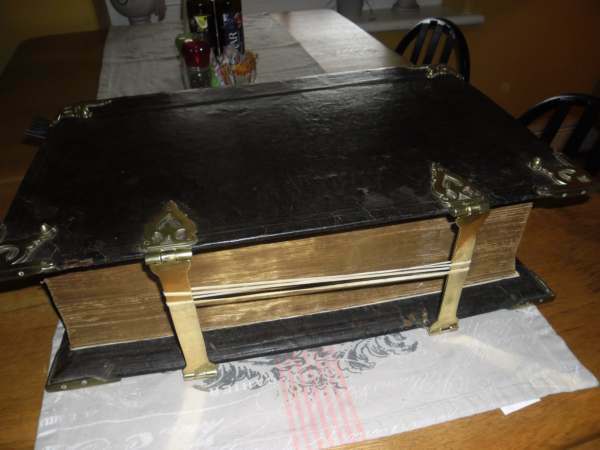 Here we showcase some of the coolest, rarest items that are currently available on bidorbuy! All seasoned collectors of Africana books rejoice! A rare 1st edition of Jock of the Bushveld is available on bidorbuy. If something more grand is on your mind, then have a look at this majestic illustrated Bible printed in 1792! If you are looking for a diamond and have in mind only the best of the best, then you should look no further than this 1.32 carat diamond. Certified as a D colour – the most valued of colourless diamonds – the stone is also internally flawless and has been examined by the Gemological Institute of America (GIA), which is the most prestigious centre of its kind. If you are looking for a coloured gemstone, then this magnificent 14.32 carat GIA certified tanzanite gem is quite a find. Fans of music memorabilia and collectibles have a lot to feast their eyes upon on bidorbuy. 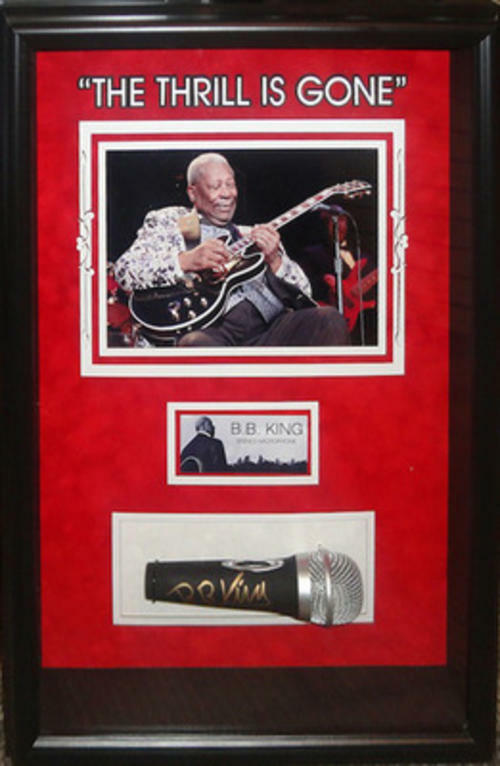 You can find a microphone signed by artist BB King and an acoustic guitar signed by Pink Floyd! More music collectibles include a AC/DC signed electric guitar and a leather vest signed by over 25 different rock legends! If you are interested in something more traditional, you can find an awesome 1920’s gramaphone and a beautiful Sheffield solid silver tea set from 1918. Coin collectors can find some really special items on bidorbuy this September. An 1892 Gold Kruger Pond coin is one of the treasures currently listed on the site. This coin is exceptionally rare and is in excellent condition. Another rare coin is a 1902 Gold veldpond which is sure to catch the eye of any discerning collector. Weapons are as much a defining element of a culture as art and literature, and swords are perhaps the most romantic of all weapons. You can find a beautiful confederate sabre which saw action in the US Civil War (1860-1865) on bidorbuy.